C. & E. Fein GmbH is a manufacturer of high-end power tools located in Stuttgart, Germany. Founded in 1867 by brothers Wilhelm and Carl Fein, the company invented the hand-held electric drill in 1895 and was responsible for many other innovations. Fein became famous for its grinders, electric screwdrivers and Fein Multimaster RS. 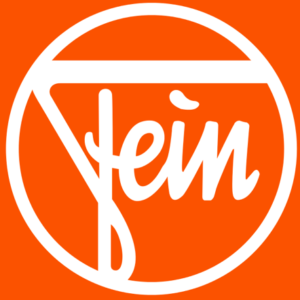 Since 1967, Fein has been the leading provider of oscillating multi-tools. Blackfoot Industrial Supply Centre is an exclusive provider of Fein products in Calgary.